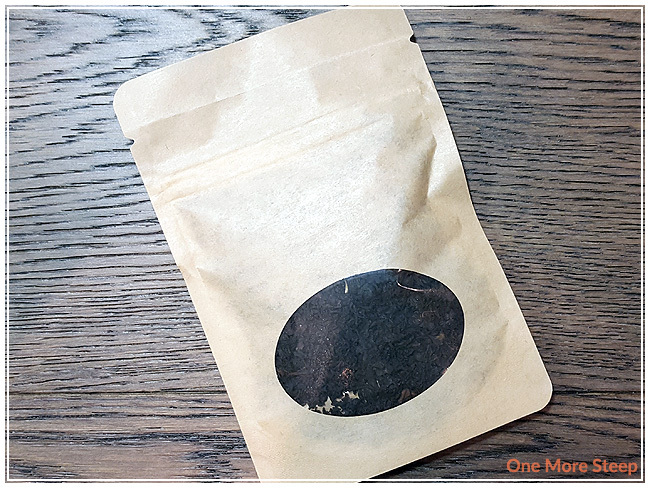 Mint and Honey has provided me with Metropolitan Tea Company’s Organic Earl Grey the purposes of providing an honest review. I was tickled to see Organic Earl Grey in the package that I received from Mint and Honey, if only because I’m a huge fan of this classic black tea. It came to me in a sample packet, a resealable kraft bag with a little window to see the tea. When I opened it, I could smell the bergamot oil. I’m always a fan of bergamot because I find it to be rather inviting. Since I’ve been drinking Earl Grey for so long, I find it to be like a familiar hug in the form of a tea. Metropolitan Tea Company’s Earl Grey does not disappoint in that department. With the familiar aroma of bergamot that just overpowers everything, it’s pretty much what I look for in any Earl Grey. Organic Earl Grey consists of high-grown Ceylon tea (at 4000-8000m above sea level) with bergamot oil. I wasn’t able to find any recommended preparation instructions. I steeped Organic Earl Grey in 100°C (212°F) water for 4 minutes for the initial steep. Organic Earl Grey steeps to a lovely orange colour. The aroma that comes from my cup is primarily that of the bergamot (so inviting! ), with the hint of something that I had difficult identifying just from smell. On first sip, I mostly taste the bergamot flavouring, and then the black tea base makes itself known. There’s a bit of a smoked wood quality to it, a touch of earthiness that mingles well with the citrus brightness of the bergamot. 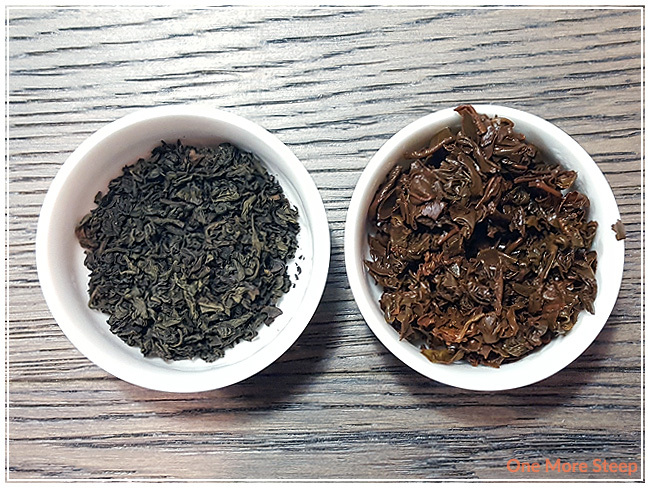 I was a bit surprised by the strength behind the black tea base, especially considering I couldn’t really smell it from the dry leaf or when I was just smelling the steeped tea. At a 4 minute steep, there was no astringency noted. I resteeped Organic Earl Grey three times (four steeps total), adding an additional 30 seconds for each subsequent steep. I found that the bergamot oil was noticeably present for the first resteep, and began to weaken after that. In contrast, the black tea base became more and more bolder, perhaps because the bergamot wasn’t as strong. 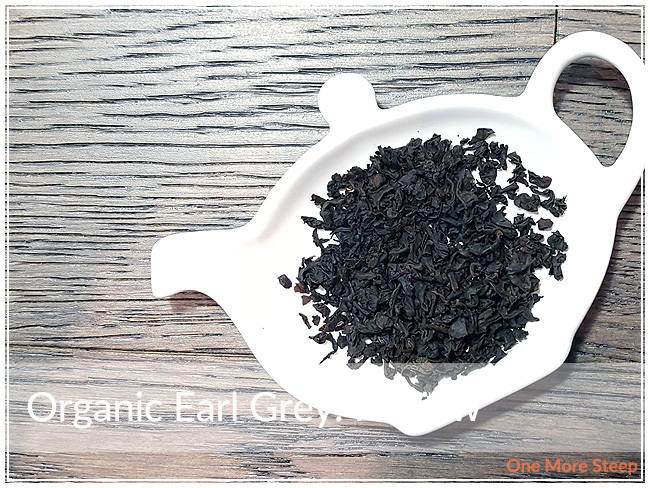 I loved Metropolitan Tea Company’s Organic Earl Grey. 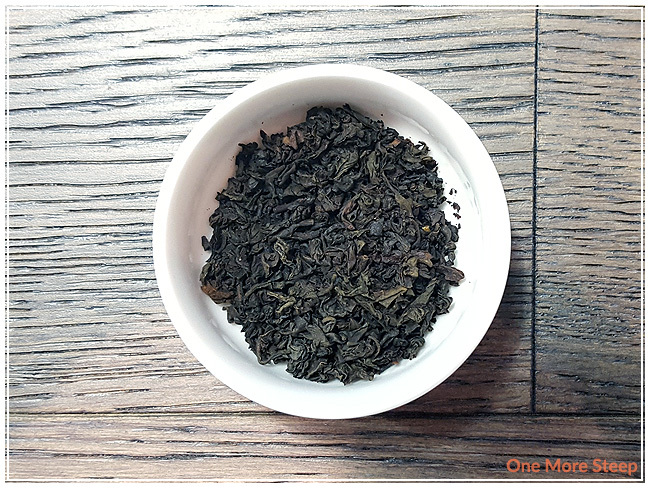 It had everything I wanted (and look for) in an Earl Grey – strong bergamot presence and a bold black tea base. 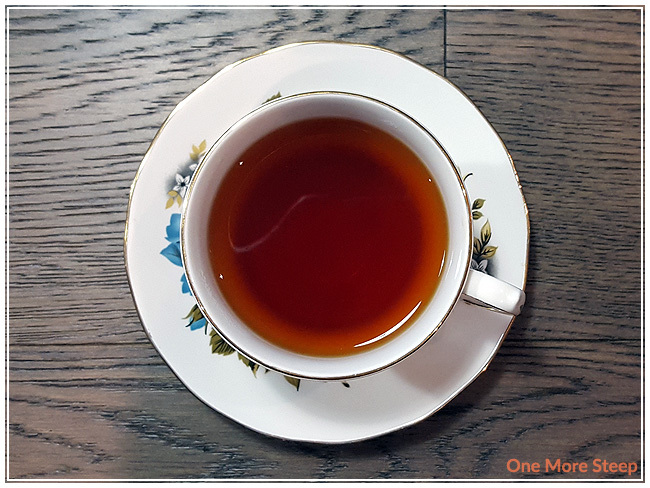 I really enjoyed how well this classic black tea steeped up, and the smokey woodsy earthiness was a pleasant quality from the Ceylon tea. I think this tea would do great plain, which is how I drank it, or with the addition of a sweetener and cream.